Dr. Sonny Baidwan was born and raised here in Vancouver, BC. He attended UBC for his bachelors of science degree in Pharmacology, and obtained his Doctor of Dental Medicine degree from the UBC school of Dentistry. 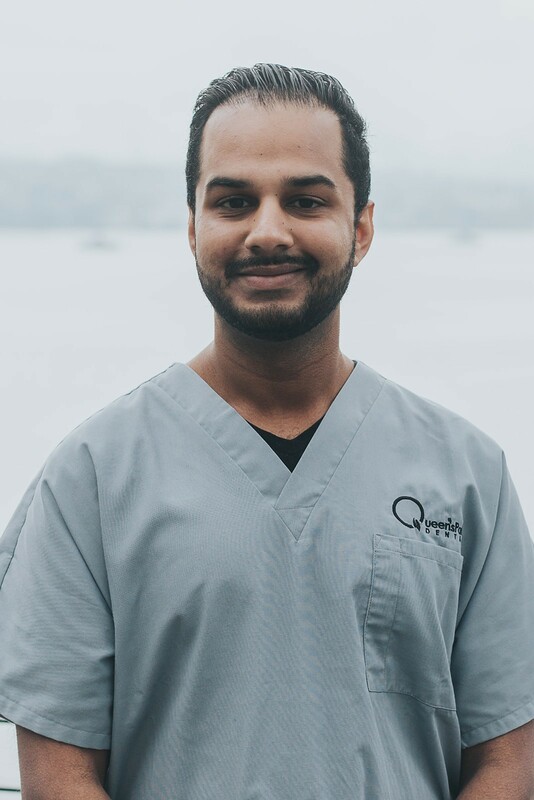 After graduating, Dr. Baidwan practiced in northern BC to help service rural communites in the area, as well as gaining a variety of experience in dealing with different dental emergencies. 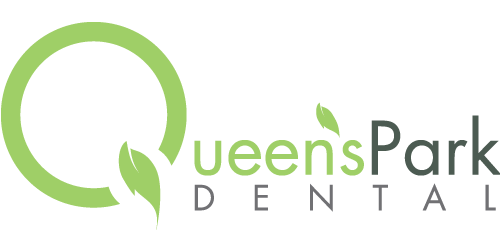 After returning to the lower mainland, he worked many different clinical settings before deciding to settle down here at Queens Park Dental and help serve the community of New Westminster. Dr. Baidwan enjoys educating his patients on different dental treatments, carefully explaining any issues discovered and going over different treatment options. Patient comfort is his top concern and he is happy to take the time so that his patients are well informed and comfortable for any dental procedure. Dr. Baidwan is a member of the Canadian Dental Association, the British Columbia Dental association and The College of Dental Surgeons of BritishColumbia. He is certified to provide Invisalign® – Clear Aligner Orthodontic treatment, and is always happy to provide consults for patients wanting to discuss their orthodontic needs. He is committed to continuing education, and is an active member of the Vancouver & District Dental Society, and of the F. O.C.U.S. 6 (Fundamentals of Creating a Uniform Stomatognathic System) Comprehensive Care Study Club. Dr. Baidwan also has an interest in sleep apnea and is happy to educate/screen patients regarding this issue. In his spare time. Dr. Sonny enjoys traveling, dining out, and watching movies.